Amar Akbar Anthony-fame Shafiqu Rahiman has a number of exciting projects in his kitty. Shafiqu Rahiman’s Facebook profile photo has been the same for three years — of Dhappan, the role in Amar Akbar Anthony which gave him a big break. Playing a migrant labourer and a child molester in the 2015 film had earned him many laurels. Such was the terror evoked by the character that even now, Shafiqu is greeted with furious glances when people recognise him as the ‘Bengali predator’. Director Nadirshah had promised him a role in his next, but Kattappanayile Hrithik Roshan had no apt space for Shafiqu. However, keeping his word, Nadirshah has offered his ‘debut villain’ a substantial role in his upcoming directorial Mera Naam Shaji. “I have been waiting for working with my favourite director again,” gushes Shafiqu, without hiding his excitement. “In the movie that revolves around three characters named Shaji, I play a naval officer, a negative character again. While Baiju plays the Shaji from Thiruvananthapuram, Asif Ali and Biju Menon are the Shajis from Kochi and Kozhikode respectively. It’s a fun film,” he adds. 2019 is a very lucky year for Shafiqu. Apart from Mera Naam Shaji, he has in his kitty Shafi’s Children’s Park, his first period drama Mamankam, a rom-com named Thenkasikkaattu and more. In the Mammootty-starrer big-budget period drama Mamankam, he is part of the investigation team of the Zamorin of Calicut. “I am an officer in the team led by Tamil actor Sampath Raj. For the role, I had to train in horse-riding and kalarippayattu. 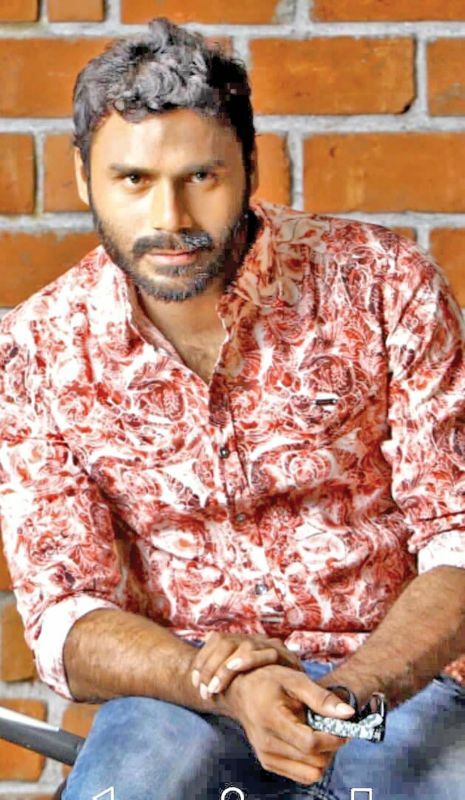 There will be shooting for over a month; I am excitedly waiting to join the sets in Kannur,” he says. “In Children’s Park, I am an operative of a child-begging racket. Again a cruel character, like Dhappan! 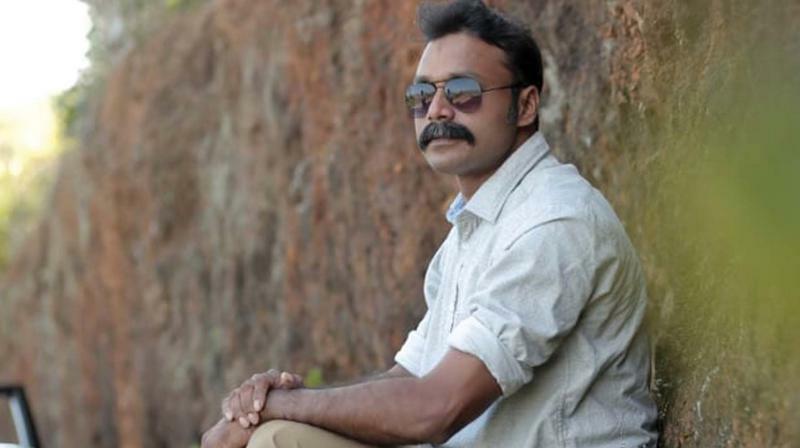 Thenkasikkaattu, starring Hemanth Menon, Padmarajan Ratheesh and Gayathri Mayura, will see me as a spurned lover who nurses hatred towards the girl, who is his cousin, and her boyfriend. The more people hate me, the more I find myself successful,” he laughs. However, off screen, he’s a lovable man with no shades of negativity. With gleaming eyes, he greets everyone with warmth. “Like my characters, I am not obsessed with any negativity. Other than acting, I can be tempted only by fitness and of course, cricket,” he says. A regular player of Kerala Strikers, Shafiqu keeps his fingers crossed for each Celebrity Cricket League (CCL) match. The passion is as strong as that for movies. “By February end, we have two days of matches coming up in New Delhi where we play against Bollywood and Bhojpuri industry. In March first week, we have a three-day series in Hyderabad pitted against Telugu, Tamil and Kannada film industry,” he explains.